The "October 26 Driving" campaign led by Saudi women is calling for citizens to put the campaign’s logo on their cars, and is urging the women with international driving licenses to get behind the wheel that day. The protest has come to symbolize the struggle for women’s rights in the extremely conservative monarchy, which enforces a harsh form of Sharia law. Saudi women’s rights activists have already posted photos and videos of themselves defying the ban. It followed some members of the Shura Council that advises the government calling for the leadership to end the ban. The campaign also called for women to learn to drive. A petition to scrap the de facto ban on driving, launched last month, has so far gathered some 15,000 signatures. The government has issued a stern warning to women, however, not to take part in the protests. Calls on social media for "banned gatherings and marches" to encourage women to drive were illegal, the Saudi Interior Ministry said, according to the SPA state news agency. 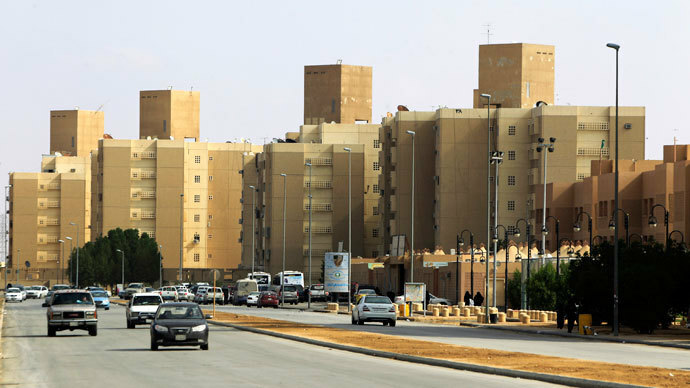 "The Interior Ministry confirms to all that the relevant authorities will enforce the law against all the violators with firmness and force," the statement said. On Tuesday, 200 Muslim clerics and preachers went to the royal court in the Red Sea city of Jeddah to protest against women’s driving, according to Saudi news website www.sabq.org. "If those behind the conspiracy of women driving approach the house from the back, the sheikhs wanted to come through the front doors," said Sheikh Nasser bin Salman al-Omar, secretary-general of the League of Muslim Scholars, the website reported. 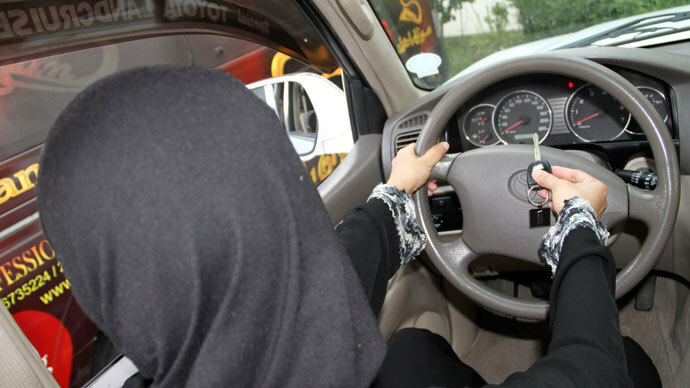 Earlier this month, judicial and psychological consultant Sheikh Saleh bin Saad al-Luhaydan claimed that driving could affect women’s ovaries and lead to their children having health problems. Women activists who have been battling against discrimination since the 1990s say that Saudi women have been emboldened by the apparent support of Saudi Arabian ruler King Abdullah. The monarch gave Saudi women the right to vote in 2011 and in January appointed 30 women to the 150-member Shura Consultative Council. However, a proposal by three of the new women delegates in the council to discuss ending the driving ban was rejected by the male majority on the body. Saudi traffic police do not issue driving licenses to women, and do not recognize foreign driving licenses. Put together, this effectively amounts to a ban. The suppression of women’s rights in the country was highlighted in a new report by Amnesty International a few days ago. It dedicates a section to women’s driving, citing an online campaign called “Women2Drive” which encouraged women who hold international driving licenses to start driving on Saudi Arabian roads from 17 June 2011 onward. Many women started driving and some were arrested. Another case of a woman driving, on Sept. 27, 2011, ended with a sentence of 10 lashes. However, the sentence was overturned in April 2012. According to Amnesty, women in Saudi Arabia “find it difficult to obtain work” due to the institute of guardianship that requires woman to get a male relative’s permission to get married, work, travel, undergo some surgical operations, undertake paid employment or get higher education.